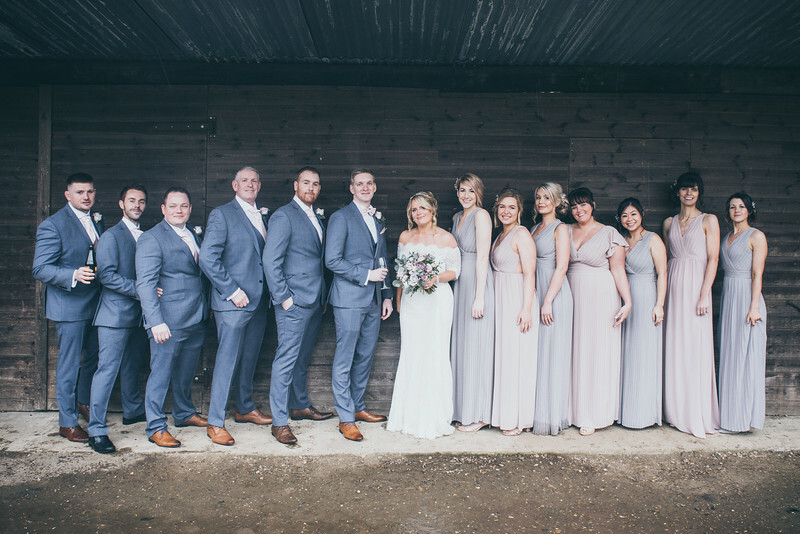 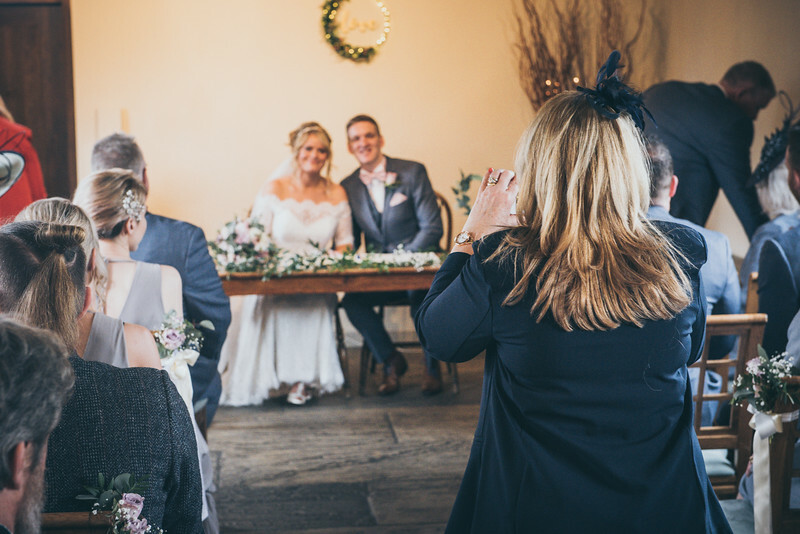 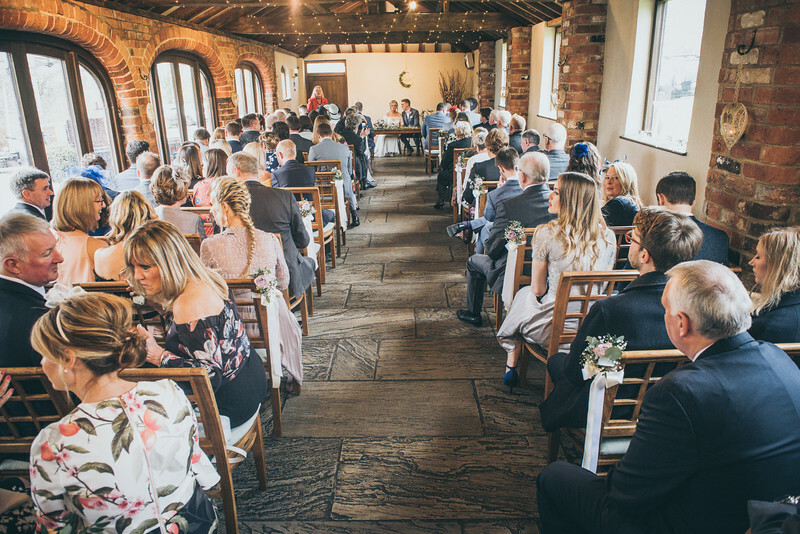 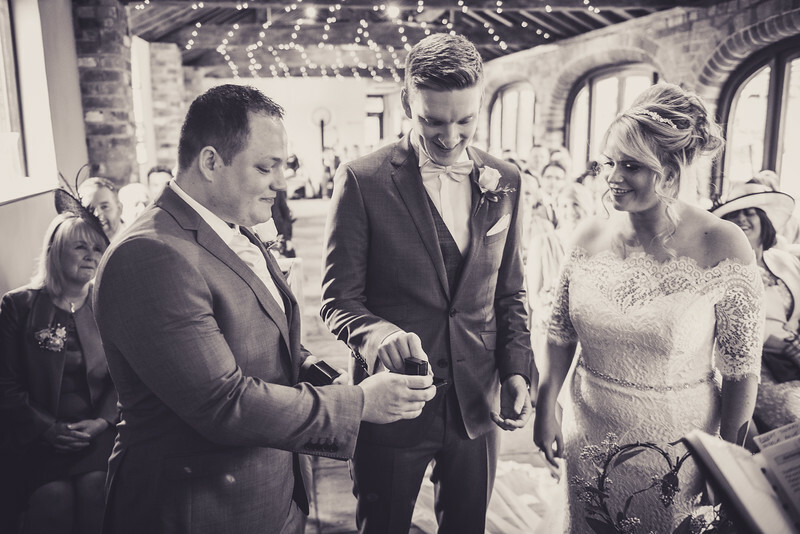 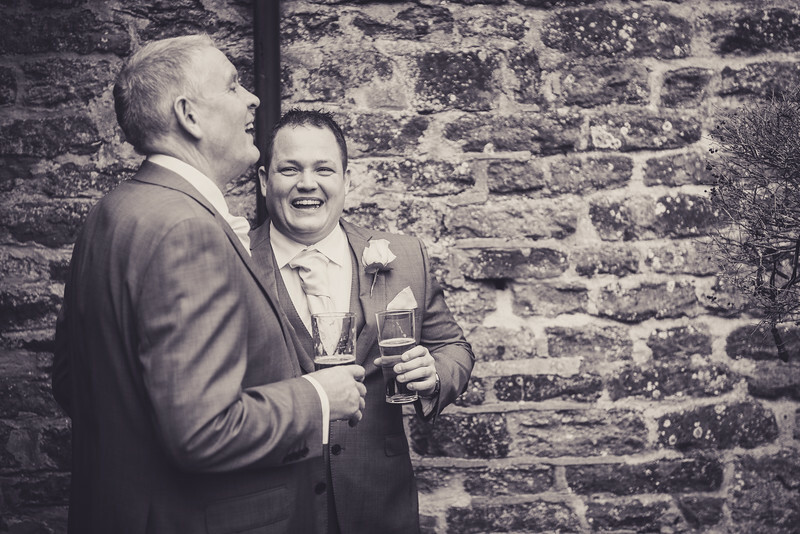 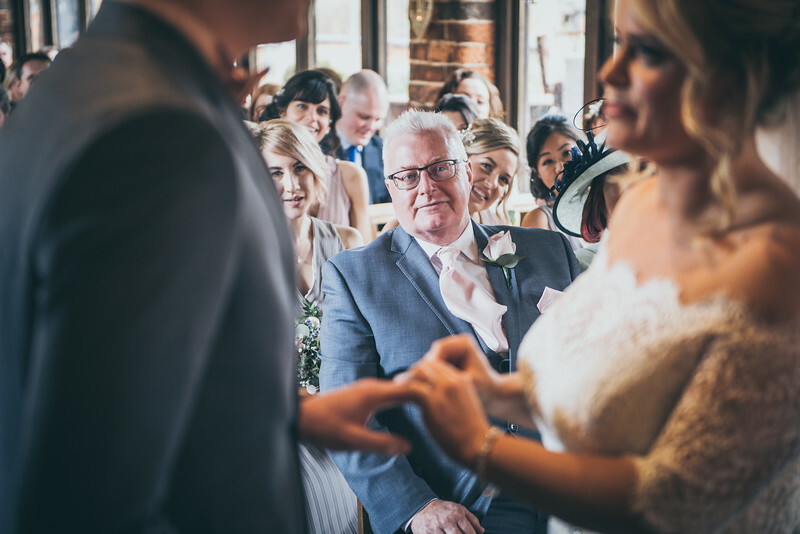 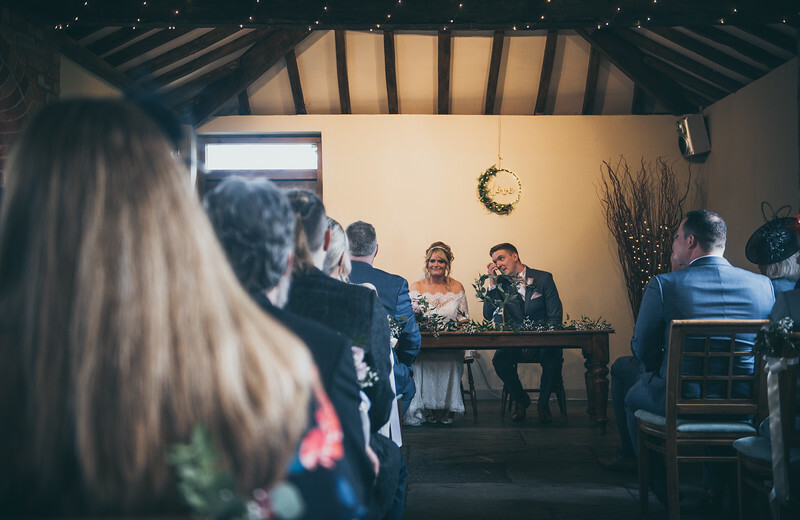 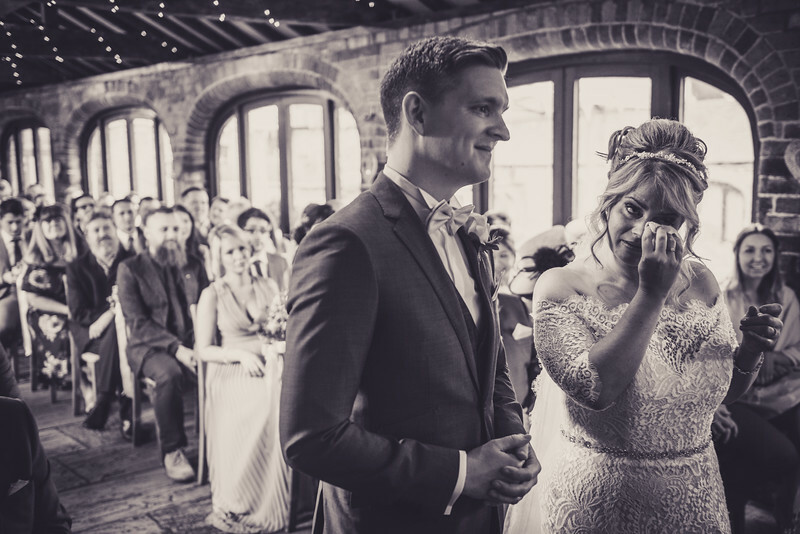 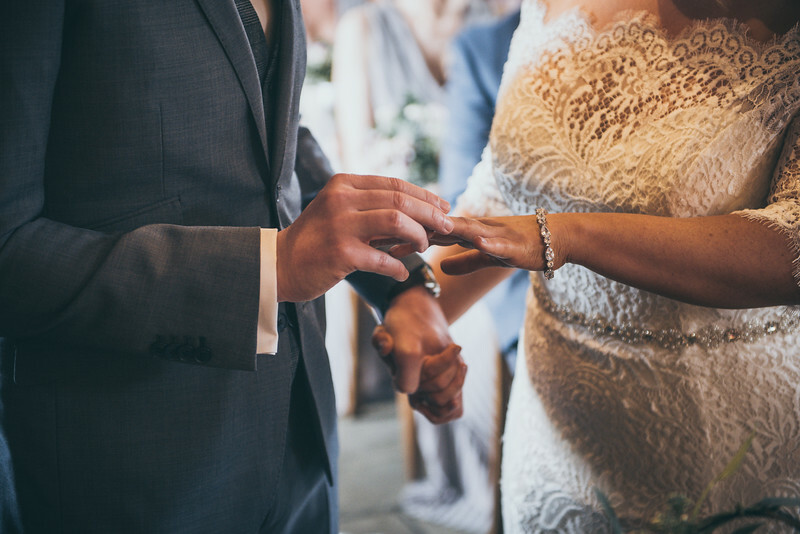 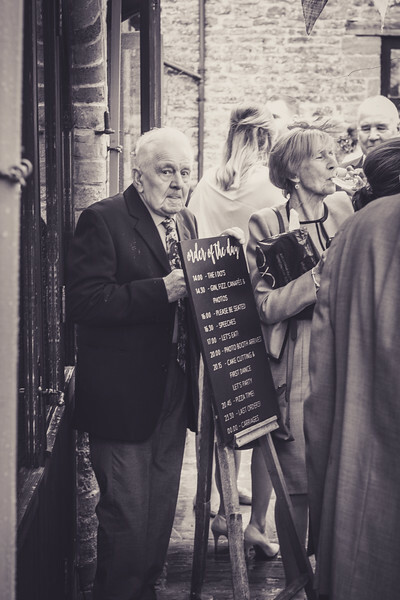 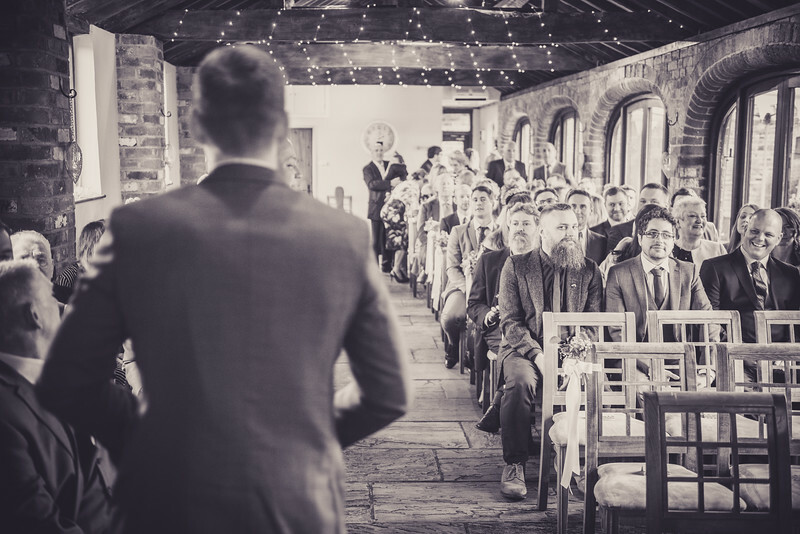 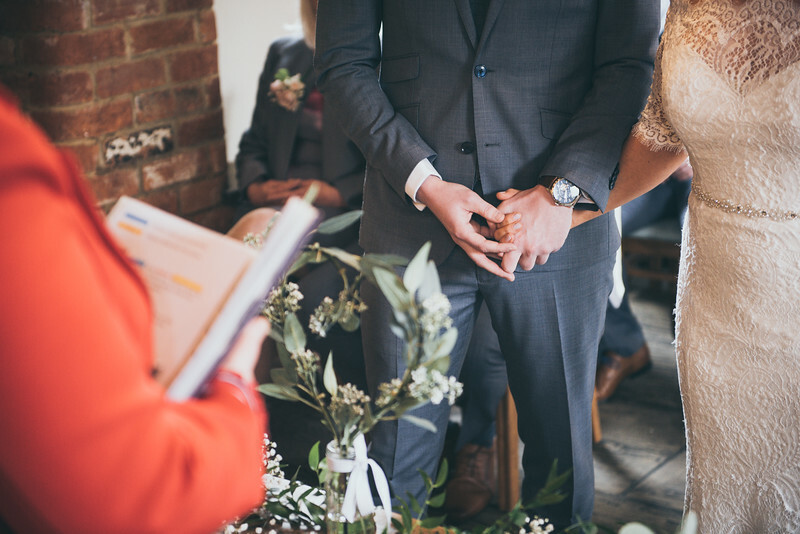 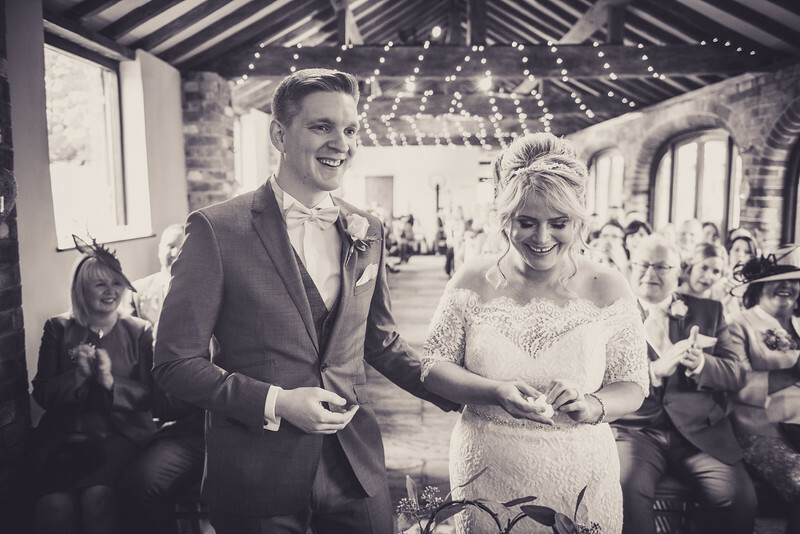 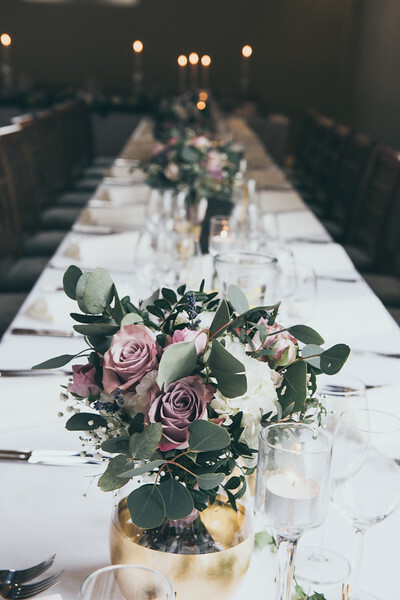 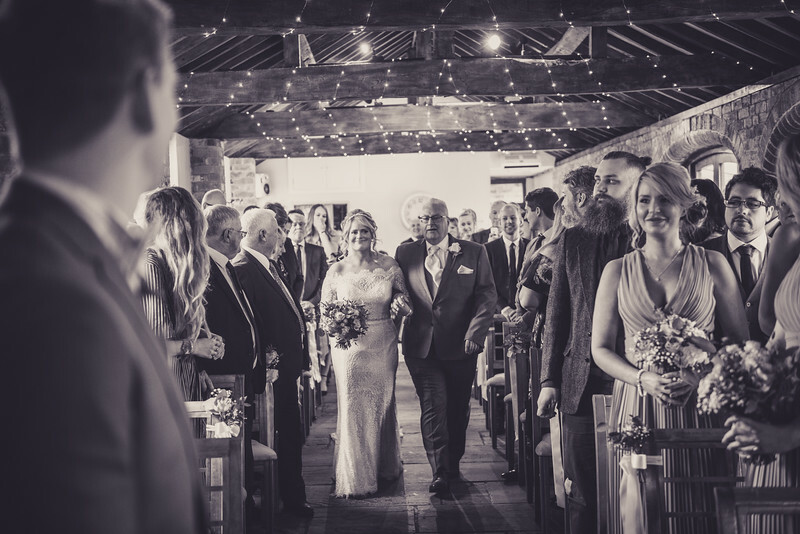 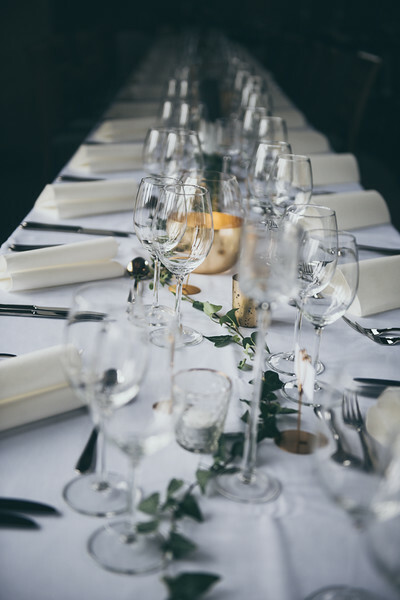 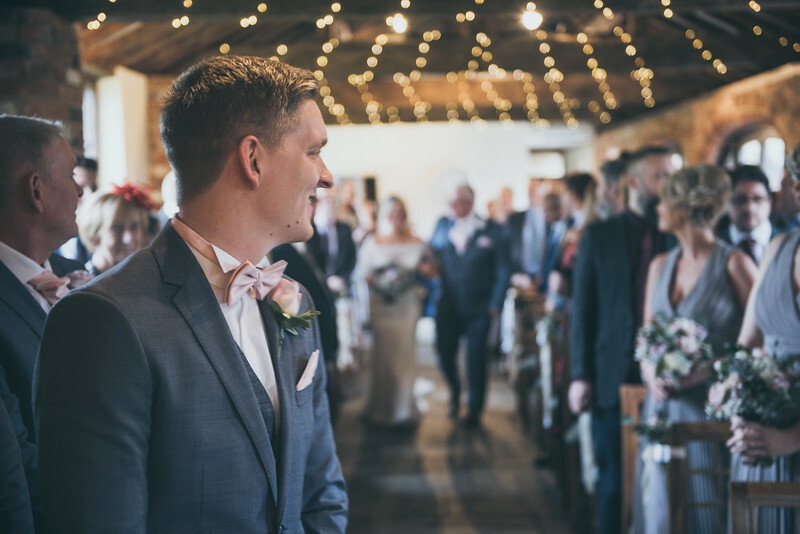 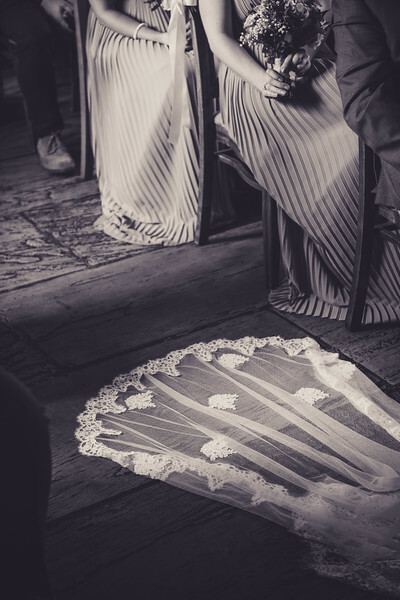 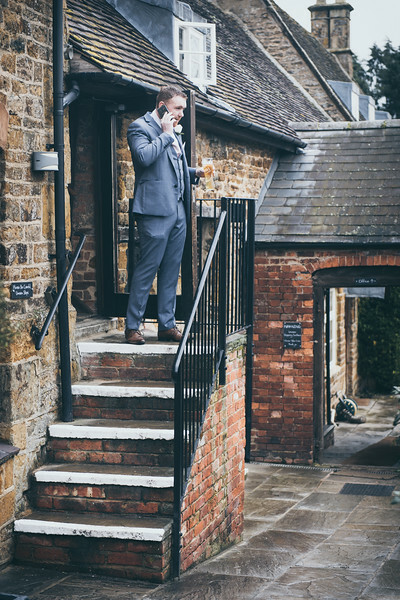 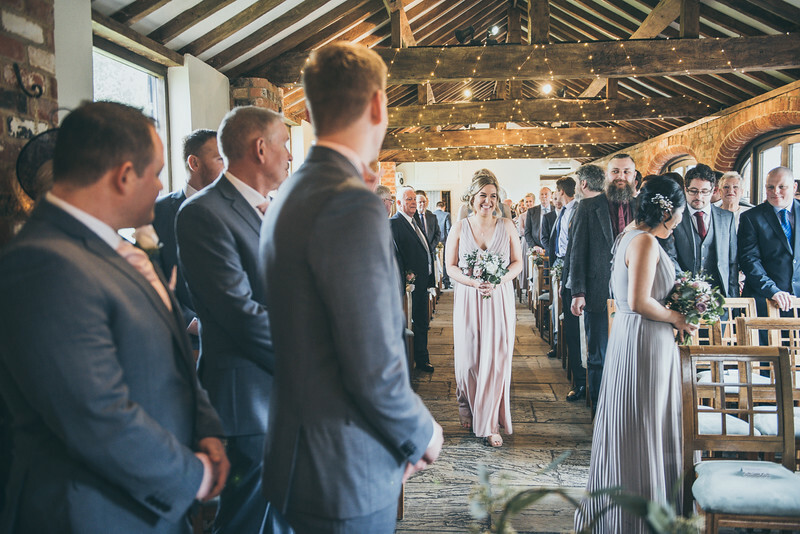 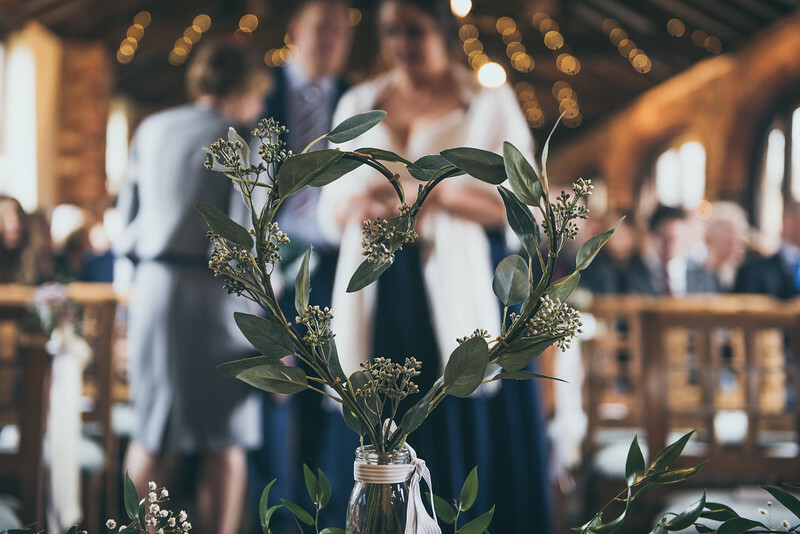 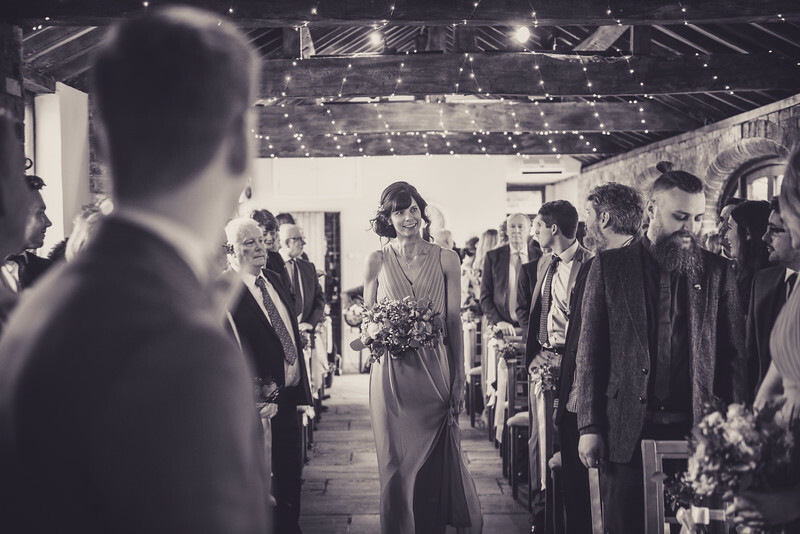 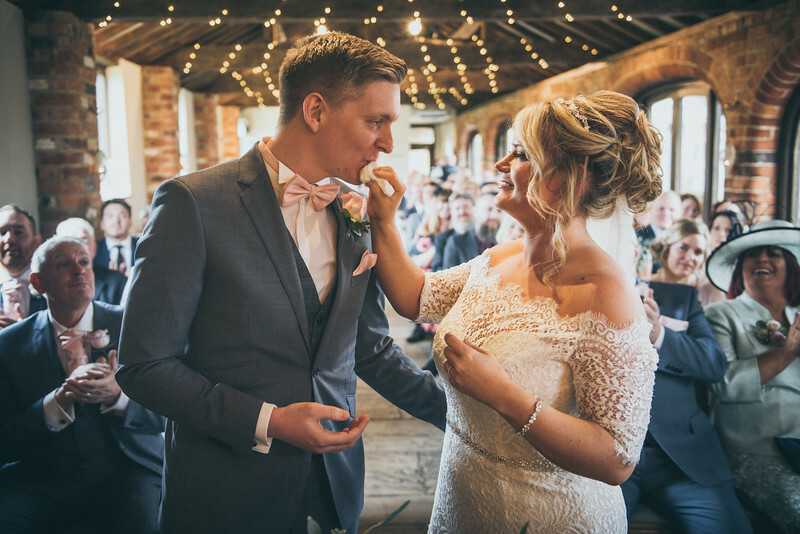 Nikki and Rob had a country wedding in a converted barn in Daventry, Northamptonshire. 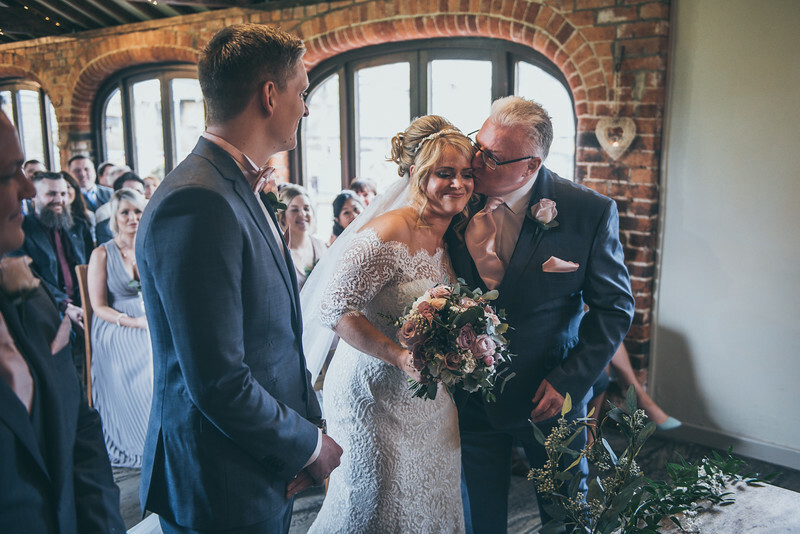 Nikki's photographer also happened to be her bridesmaid which posed the conundrum of who was going to take photos of the ceremony whilst the photographer walked down the aisle! 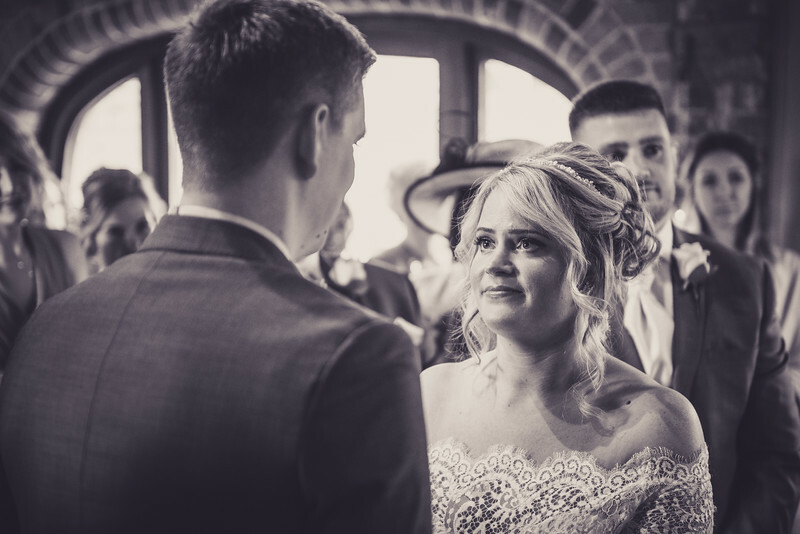 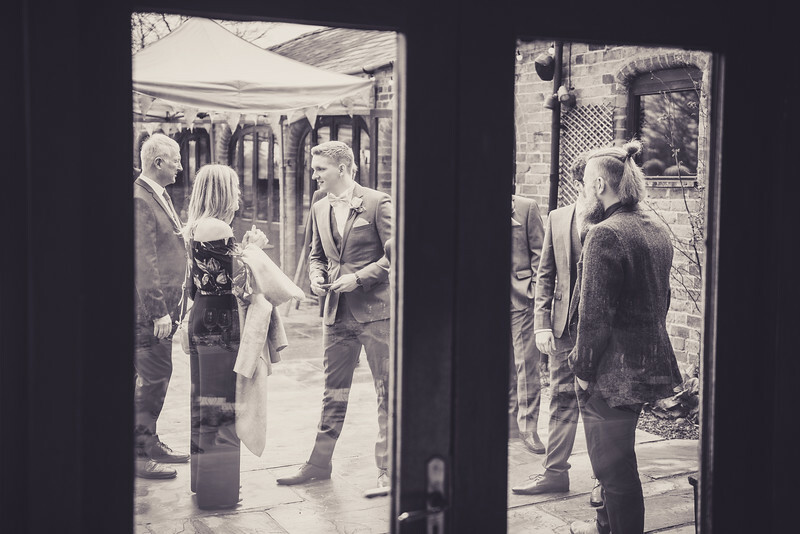 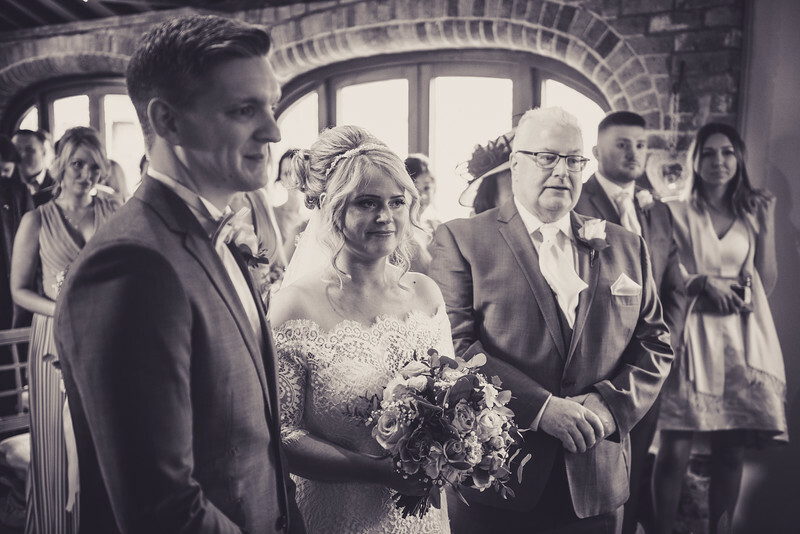 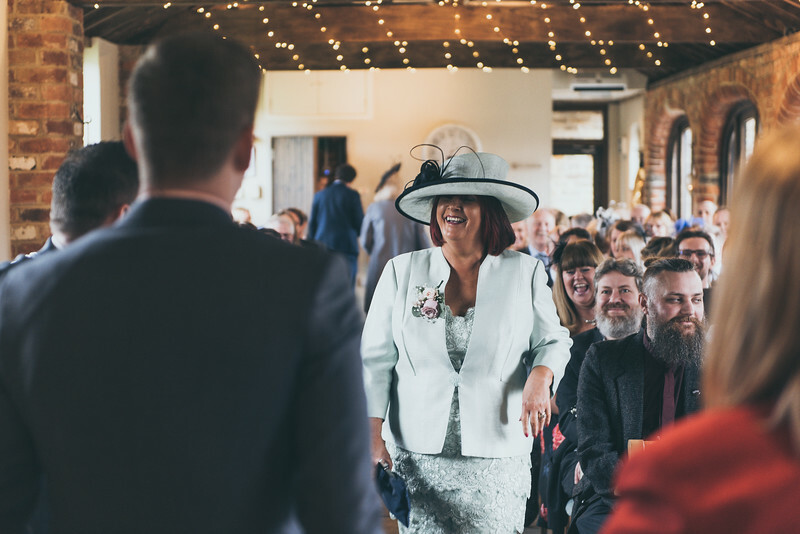 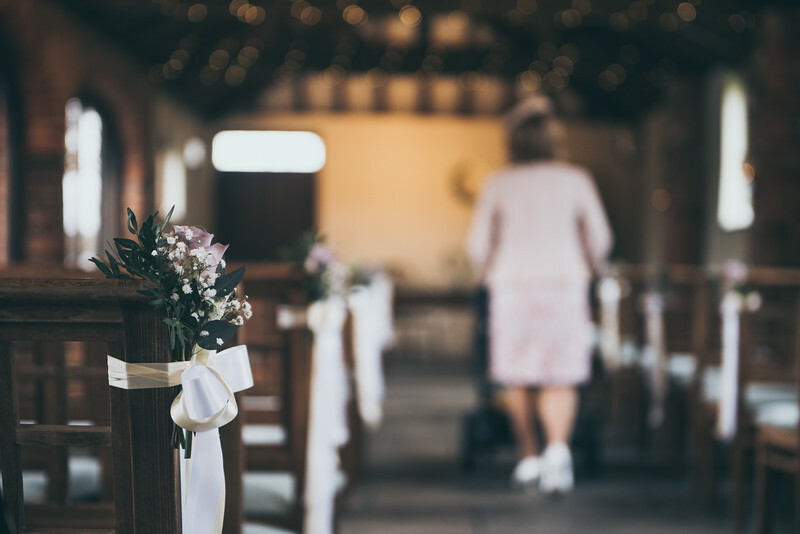 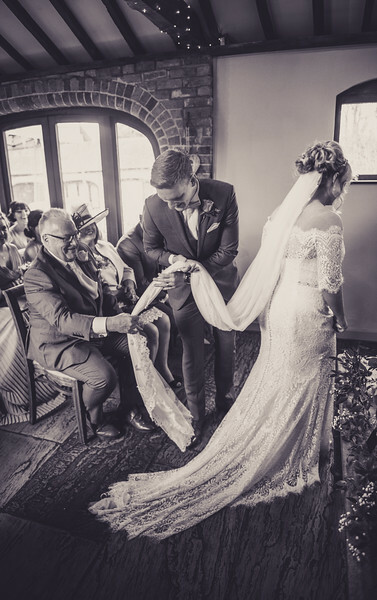 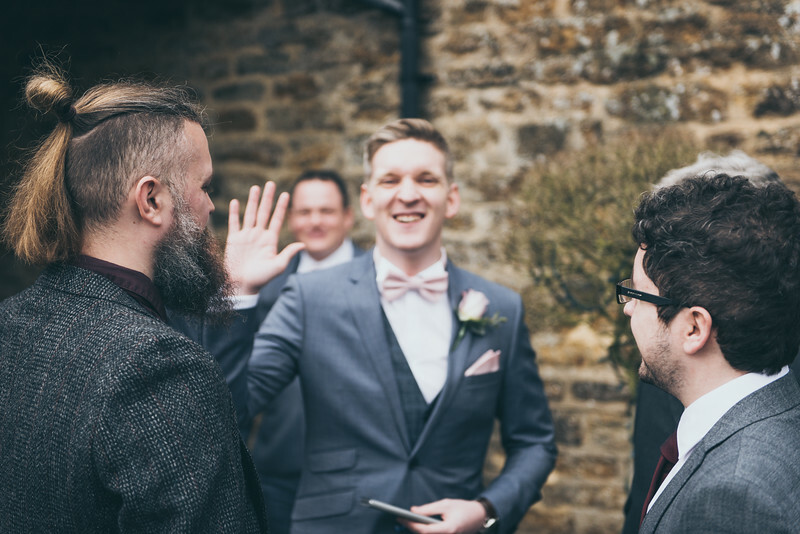 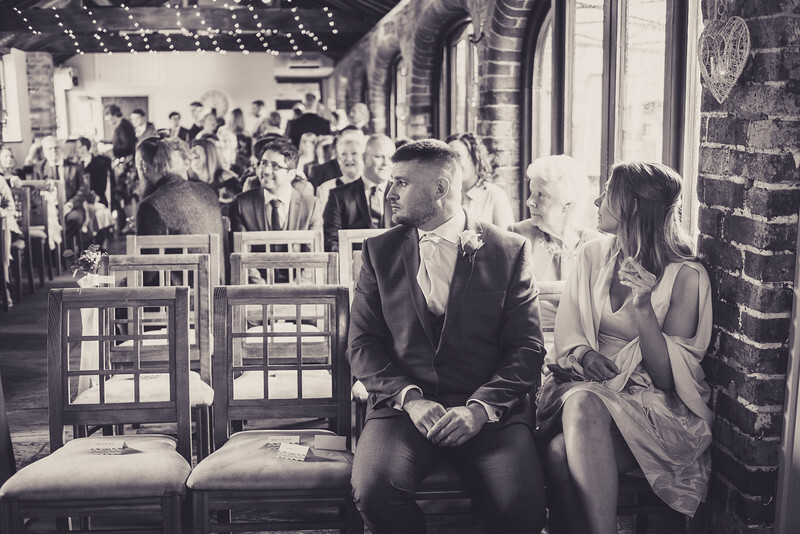 I was delighted to be asked to step in and cover - it meant I could do something nice for the lovely couple, and then put my camera away and let my hair down straight after the ceremony! 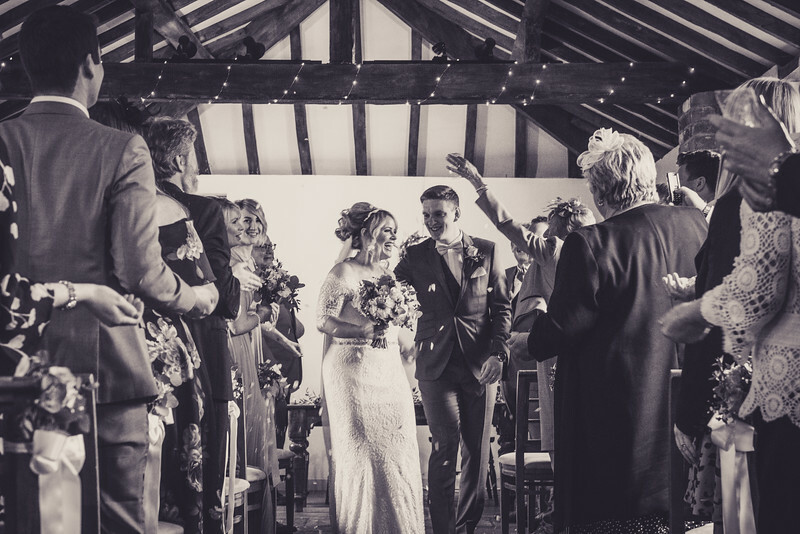 So here are a few photos from the ceremony and congrats to Nikki and Rob!